Red Hen Press and The Los Angeles Review are pleased to announce the third annual Wild Light poetry contest. 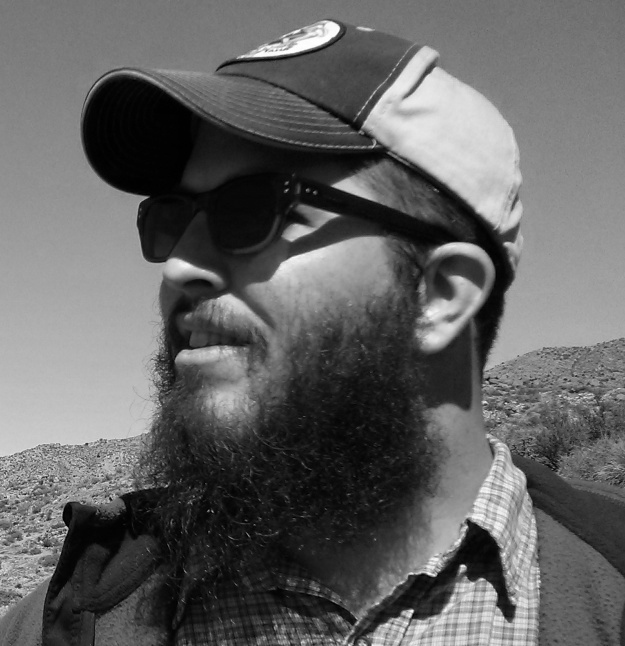 A prize of $1,000 and publication in The Los Angeles Review are given annually for an exceptional poem. Amy Uyematsu is the final judge. Please submit up to three previously unpublished poems of up to 200 lines each by October 15th. 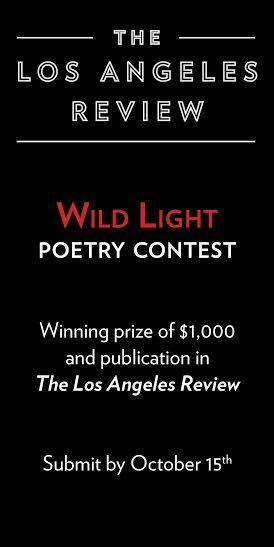 Submissions for the Wild Light poetry contest are accepted via Submittable only for $25 USD. Visit losangelesreview.org for full guidelines. Each Tuesday we feature audio or video of an SR Contributor reading their work. 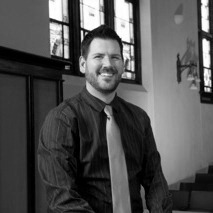 Today we’re proud to feature a podcast by Jory Mickelson.